Look no further than Hotel Zero Degrees if you’re hoping to hold a business meeting, small conference, or just about any other sort of private event in Fairfield County, Connecticut. Each of our three properties—Hotel Zero Degrees Norwalk, Danbury, and Stamford—offers versatile event floorplans reinforced by topnotch technology, coordinating services, and catering, not to mention of course our boutique accommodations for maximum convenience. We’d love to host you and your guests! From ballrooms to boardrooms, our event spaces here at Hotel Zero Degrees give you the flexibility and technological capabilities for whatever sort of private function you’re organizing.  The floorplans themselves come backed up by our fully available event-coordinating staff as well as first-rate catering provided by our partners at Z Hospitality Group, which also manages the on-site restaurants at our Danbury and Norwalk hotels. Naturally our rooms and suites at each Hotel Zero Degrees property only enhance our appeal as a destination for private events: Your guests will have some of the choicest boutique accommodations in Connecticut at their disposal! At Hotel Zero Degrees Danbury, your event can take full advantage of our brand-new, 2,600-square-foot Lincoln Ballroom: illuminated by ample natural light let in through floor-to-ceiling windows, and equipped with such handy (and state-of-the-art) technology as built-in projectors, screens, and wireless microphones. The ballroom can be divided into three smaller meeting rooms, and there’s an adjacent foyer for buffet spreads, breakout sessions, and receptions. Hotel Zero Degrees Danbury also offers (weather-permitting) the outdoor function space of The Lawn, plus the gourmet dining served at the on-site restaurant Terra. 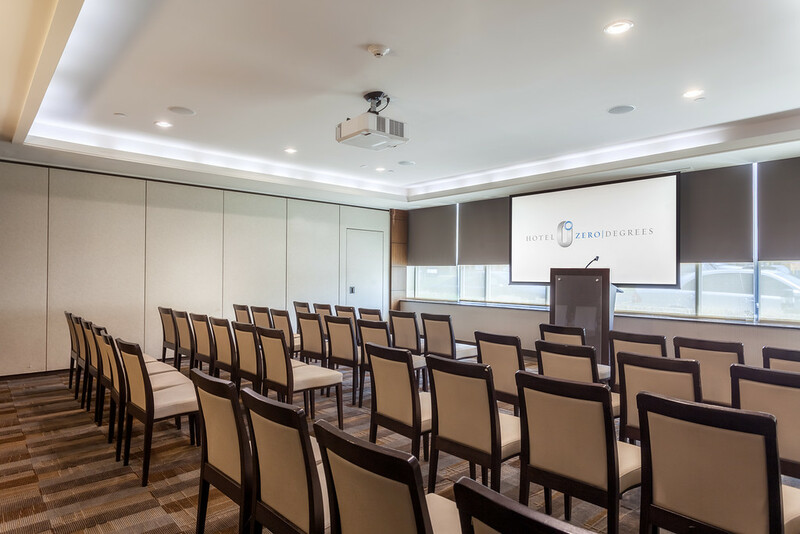 The conference room at Hotel Zero Degrees Norwalk, close to 2,000 square feet in area, can, like Danbury’s Lincoln Ballroom, be divided into three meeting spaces and boasts built-in projectors, screens, and wireless microphones as well. Another popular hangout here for private happenings is our Norwalk hotel’s rooftop lounge, SKYTOP 353, which is a great complement to the property’s Mediterraneo restaurant overlooking a tranquil river and waterfall. Hold your small happening at Hotel Zero Degrees Stamford, and you’ll have an intimate boardroom at your disposal as well as the full event support of our staff and catering team. We’d be happy to field any questions about our facilities, coordinating services, and accommodations you might have: Simply get in touch with us, and we’ll provide further details and help you schedule your private Fairfield County event here at Hotel Zero Degrees!